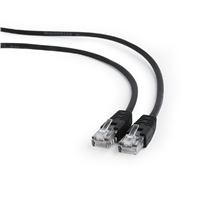 Gembird FTP Cat6 Patch co..
Gembird FTP Cat6 Patch cord, black, 1 m..
Gembird PP12-1M/BK Black Patch cord cat. 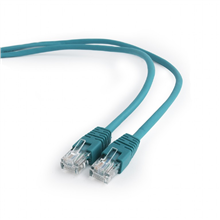 5E molded strain relief 50u"..
Gembird PP12-1M/G Green Patch cord cat. 5E molded strain relief 50u"..
Gembird PP12-1M/O Orange Patch cord cat. 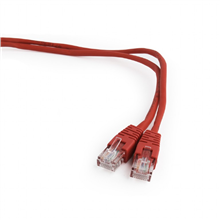 5E molded strain relief 50u"..
Gembird PP12-1M/R Red Patch cord cat. 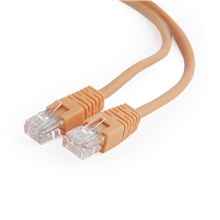 5E molded strain relief 50u"..